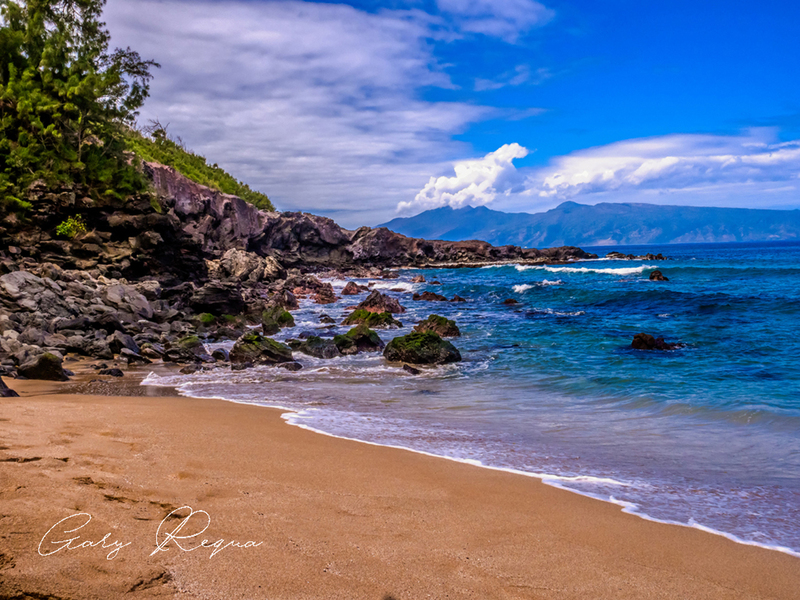 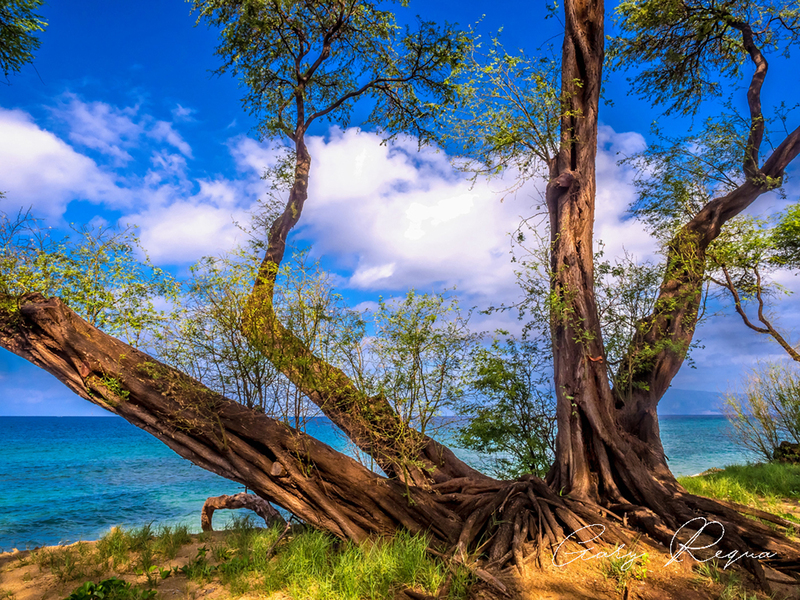 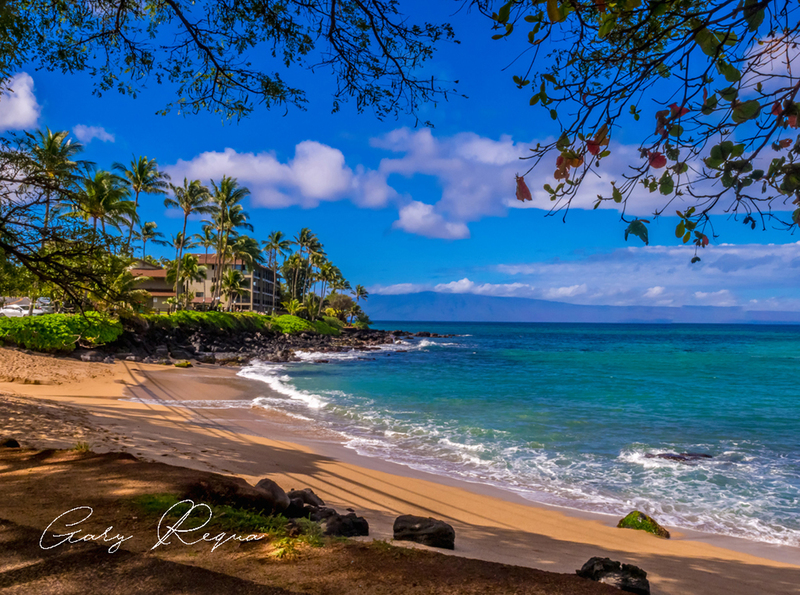 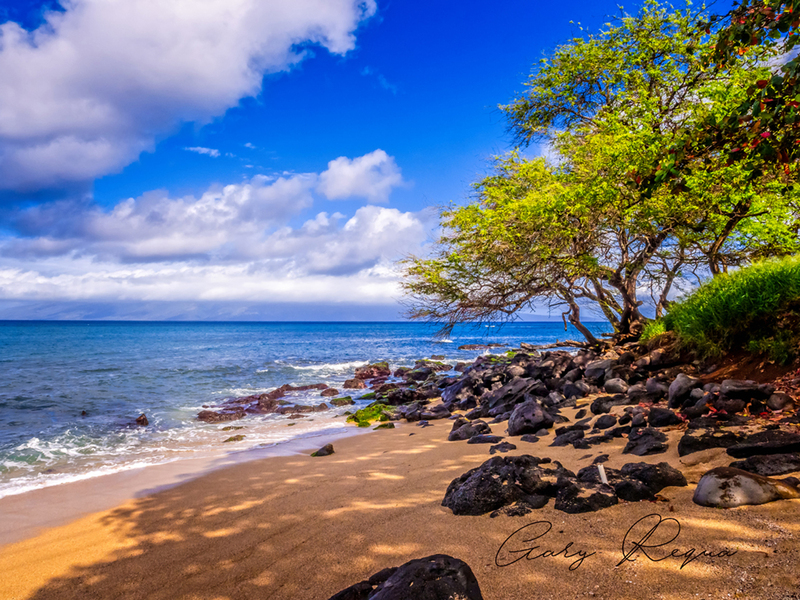 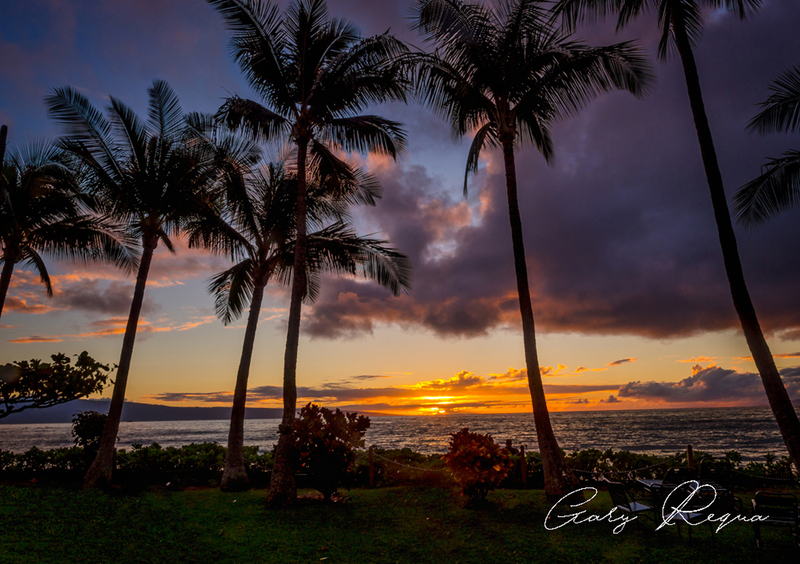 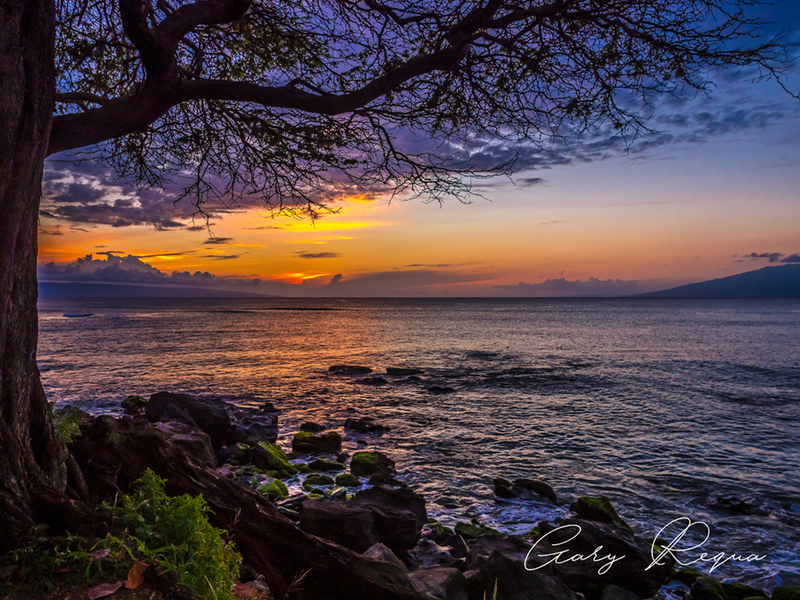 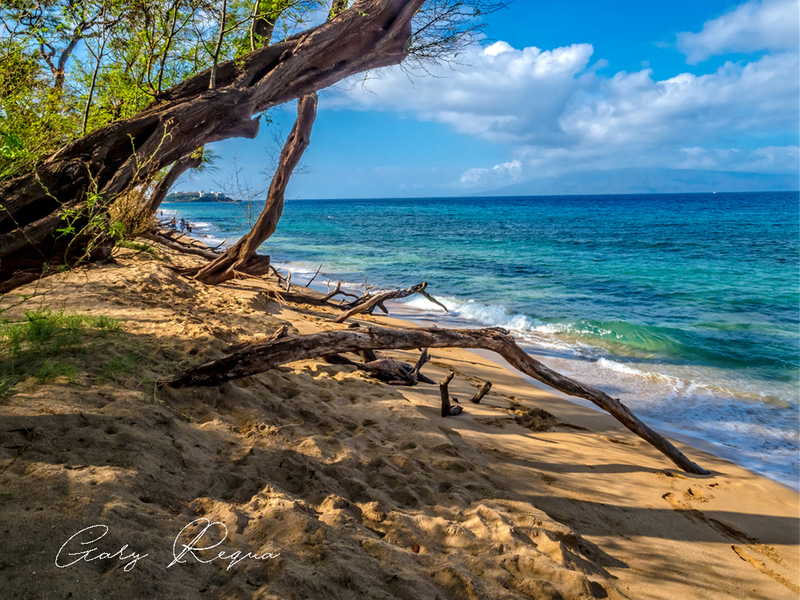 The island of Maui is a great place to visit and spend some time. 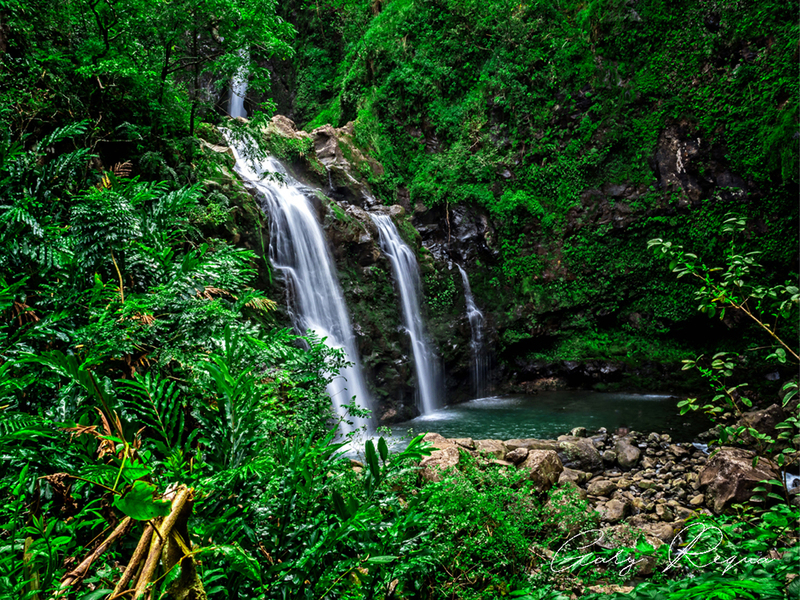 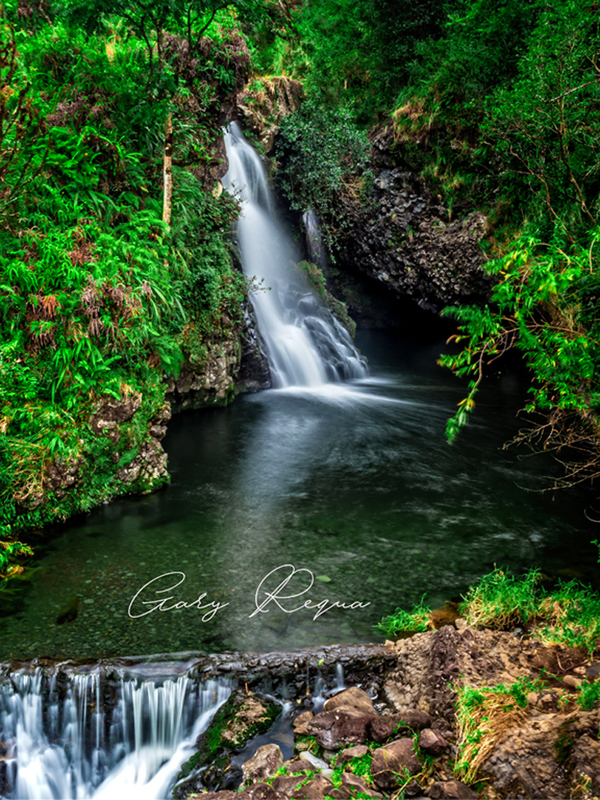 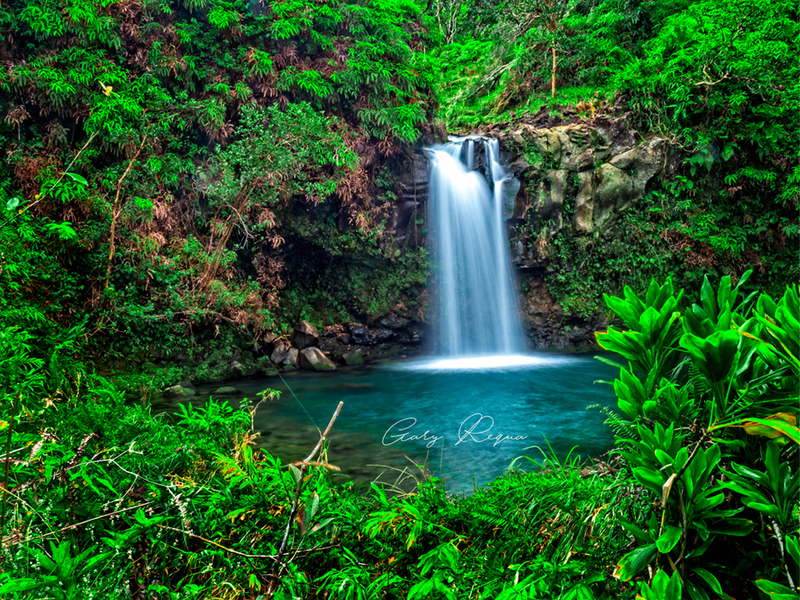 From the extinct volcano to and Road to Hana, it has a beauty all of its own. 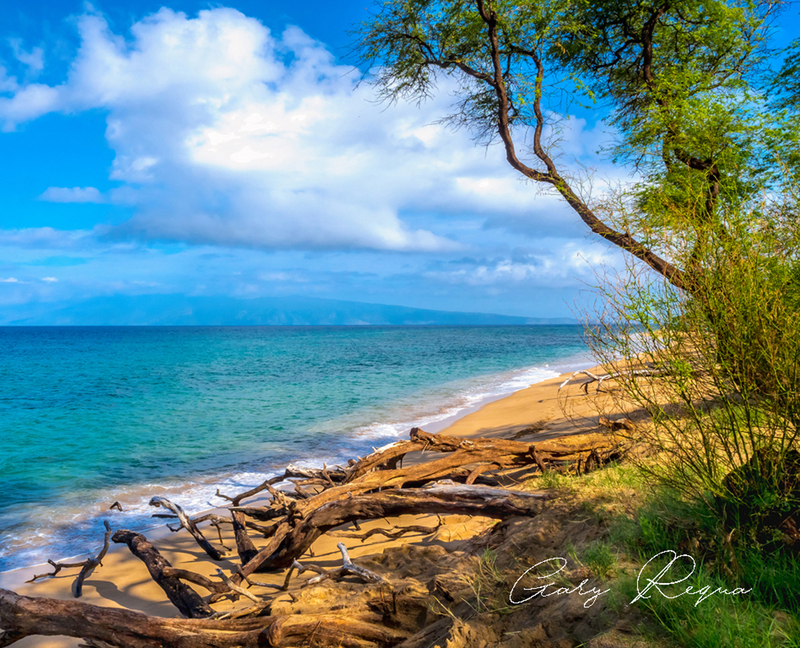 Views of Molokai on the west side of the island and the town of Lahaina are always bustling with people all times of the year. 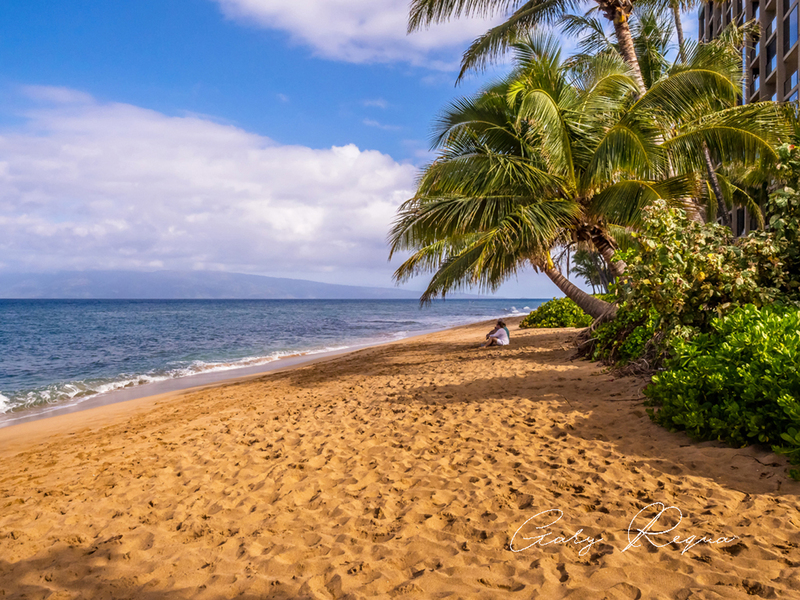 Whale watching, snorkeling, and sunset cruises are all available as well.